Beautiful single family home in Winston Manor neighborhood. Convenient location close to freeways, BART, Airport, Kaiser, Costco, shopping and schools. Remodeled kitchen & bathroom. New wood flooring throughout, painting and lighting. Spacious living room with fireplace. Large deck in backyard for entertaining. Fruit trees. Storage shed. Much more to see…. Directions to property: Junipero Serra Blvd to Clay Ave. Please, send me more information on this property: MLS# ML81745274 – $899,000 – 106 Clay Ave, South San Francisco, CA 94080. 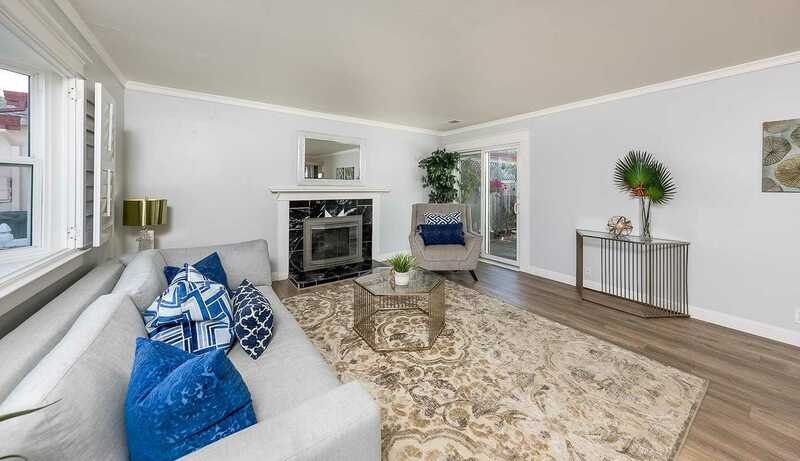 I would like to schedule a private showing for this property: MLS# ML81745274 – $899,000 – 106 Clay Ave, South San Francisco, CA 94080.